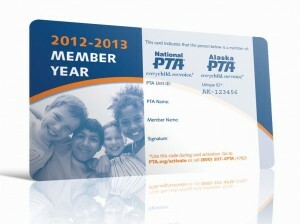 Behind the Membership Scenes: Welcome to Today’s PTA! When the PTA membership team was looking for ways to convey the spirit of our members, we wanted to come up with a message that reflected the rich diversity, history, and future of our membership. Most importantly, we wanted your voices to be heard. We decided that the best way to find out what you’re thinking is to talk to you directly. So we did just that: we asked you about your PTA membership and what keeps you engaged at your local PTA meeting, at your child’s school, and in your community. 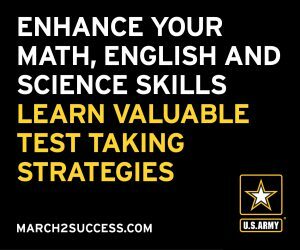 We asked what matters most to you and how can we continue to contribute to your child’s success. How did we do it? We invited thousands of you to tell us your stories by email survey, and you responded clearly, loudly, and strongly. You care about your child’s education; you value your PTA membership; and you want other families to be engaged in their children’s future, just as you are. You want to be engaged in a way that meets your individual lifestyle and the multiple demands of today. You want to connect with others at your PTA meetings to help build your child’s tomorrow. You want to show the strength of your voice. It was obvious to the membership team at National PTA that your voice is rooted in a rich history, but building in today’s modern setting. Your voice is Today’s PTA! 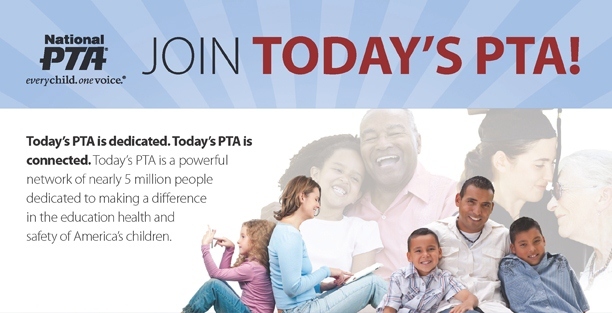 Today’s PTA describes the tone and path National PTA has created to embody our members mission to connect through advocacy, parent networking, school and community partnerships, and social media to give power to 5,000,000 members nationwide. Today’s PTA is you! We invite you to continue to share with us on Facebook and Twitter to stay connected, network with other PTA members at our upcoming convention and conferences, and learn how you can become a better leader or advocate in the comfort of your own home through PTA e-learning. But most importantly, the National PTA membership team would like to thank you for making our job to connect with our members and stay engaged easier. That’s because you are Today’s PTA …connected, dedicated, and powerful.